I bought a new nailpolish from a new mark I never bought before. It's Platinum Card 150 from New York Colour. called Mint Macaroon from the same mark. Because I liked the shine, I putted my Essence Blair 07 over the base colour. but school was very busy but I survived! 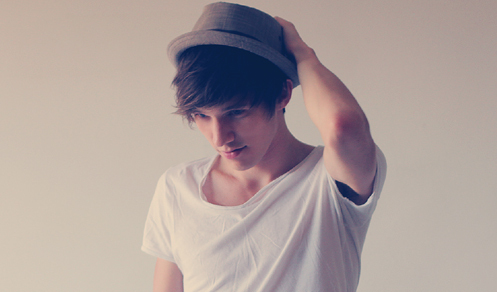 I booked a ticked for JOE BROOKS!!!! I'm soooo excited it's the 29th of septembre but I can't wait! Good Luck polishing your nails!